Star Dust Electric has been serving the agricultural and livestock community for many years. Located in the heart of Central Pennsylvania, we understand the unique needs of the farming community and pride ourselves in delivering excellent service. 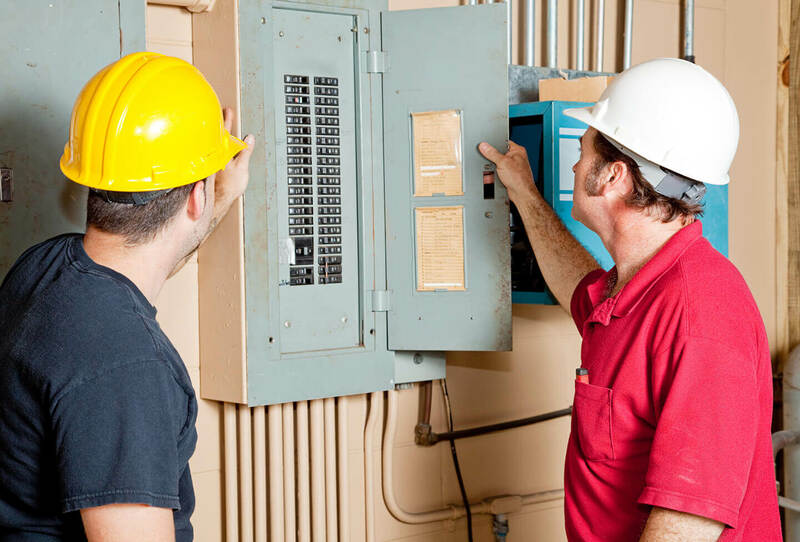 We offer electrical services for dairy facilities and free stall barns. 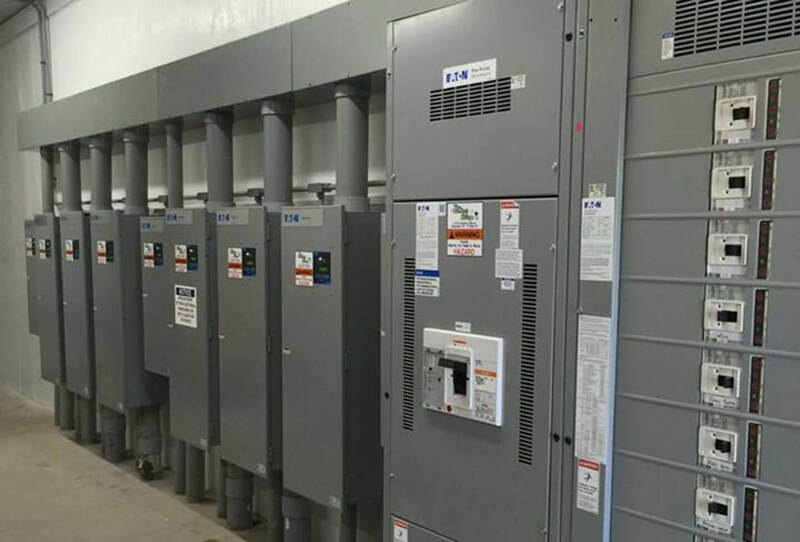 From single family farms to complex commercial farming systems, Star Dust Electric is the experienced choice for you electrical needs. Contact us today for a free estimate. Free estimates, no hassle pricing and 24/7 emergency service! 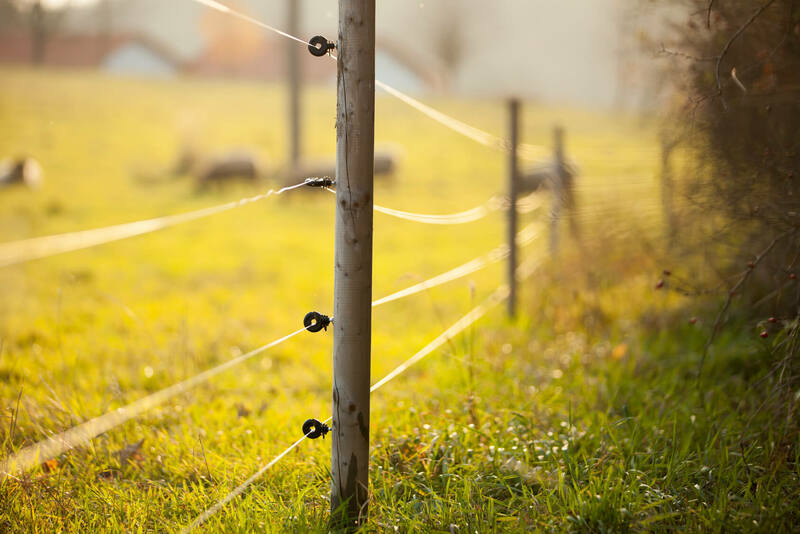 Keep your livestock safe and secure by investing in a security system with 24/7 remote monitoring. 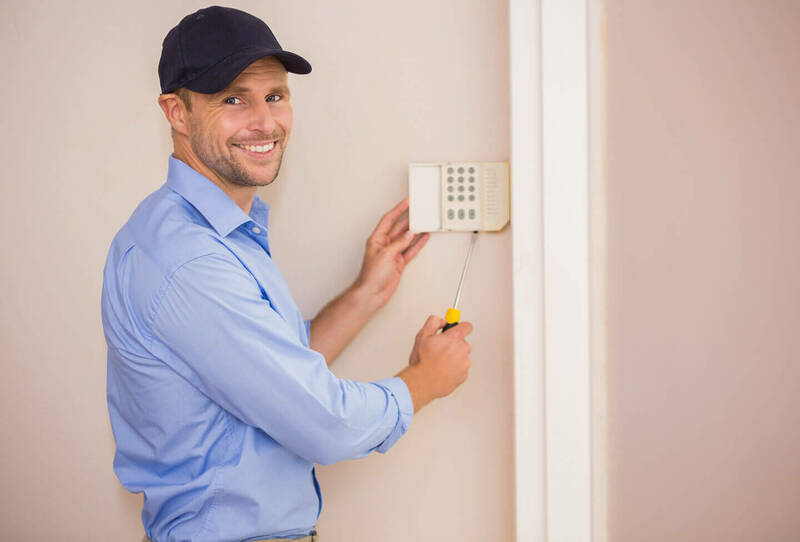 Our expert technicians can install as many cameras as necessary to give you peace of mind and protect your agricultural investments from theft and vandalism. Contact us today to learn more about our security systems.